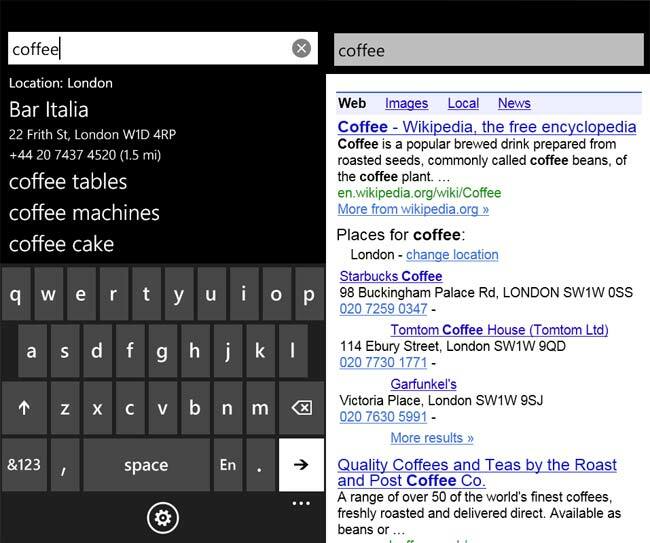 Bing may be the default search engine on Microsoft’s Windows Phone 7, but that hasn’t stopped Google from getting Google search onto Windows Phone 7 as they have just released a Google Search App for the platform. Google Search for Windows Phone 7 is available as a free download from the Windows Phone 7 Marketplace, and it comes with a range of different features. According to Google, Google Search for Windows Phone 7 allows you to search faster, with Google Instant, and you get access to all the standard Google features including Google Images, Google News And Google Local.